Tuana Ekaterina N. Smelkova Inga Yu. 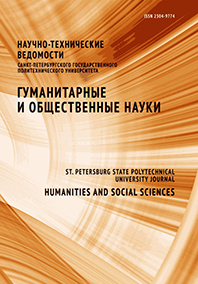 The article considers an innovative approach to writing textbooks on the scientific language style for foreign students studying non-linguistic courses in Russian universities. We have substantiated the need to create textbooks on the scientific language style taking into account the principles of complex training of students in all types of language activity necessary for qualitative teaching of the course’s language, taking into account the communicative orientation of training, and meeting the requirements of the state standards. The developed recommendations obtained as a result of the experiment can be useful to future authors when creating new textbooks on the scientific language style of speech for teaching Russian as a foreign language.